About Us History of Blue Sky Digital Printing! Blue Sky Digital Printing is dedicated to providing our clients with a large selection of outdoor and indoor options in terms of design, size, and product. Our products are long lasting, durable and of great quality. This company was founded by Trent Lindmark, also the owner of Lindmark Outdoor Media, in 2014. Trent started in the sign business in 1993 with his grandfather in Amarillo, TX and has done everything from constructing the billboards to painting the advertisements, back when billboards were primarily wooden structures with painted faces. After leaving the business with his grandfather with virtually no money in hand, Trent built Lindmark Outdoor Advertising, LLC from nothing to over 1,800 faces. 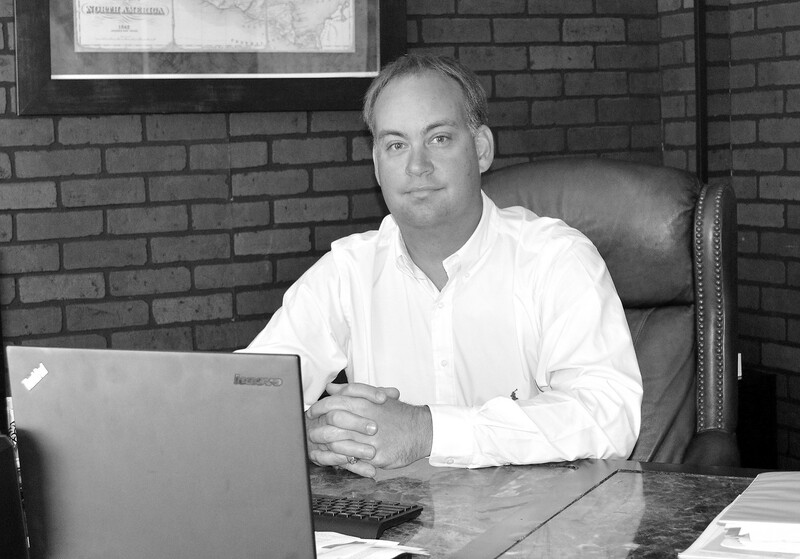 Trent grew the company so rapidly by captaining a very aggressive build and acquisition campaign. During his time as owner of Lindmark Outdoor, Trent also streamlined the business and maintained extremely high quality control by bringing all billboard fabrication and vinyl printing in-house. In so doing, he founded Lindmark Digital Printing. At the time of the sale of the business, Lindmark Digital Printing was printing all advertising vinyl for Lindmark Outdoor's 1,800 faces and for over 100 other customers. In 2011, Trent purchased Blue Sky Outdoor. In an effort to provide his advertising customers with the best quality product, he was determined to have Blue Sky Outdoor, now known as Lindmark Outdoor Media, meet its own digital printing needs. Having done it before, Trent was well versed in building a digital printing company from the ground up; he did so again. Trent has grown Blue Sky Digital Printing business to such an extent that it is now printing advertising vinyl for other billboard companies and now has the capacity to print over 1.5 million square feet of advertising vinyl per month. Blue Sky Digital Printing is bringing new customers onboard virtually every single day and we are expanding our product line in order to meet the needs of our valued customers.